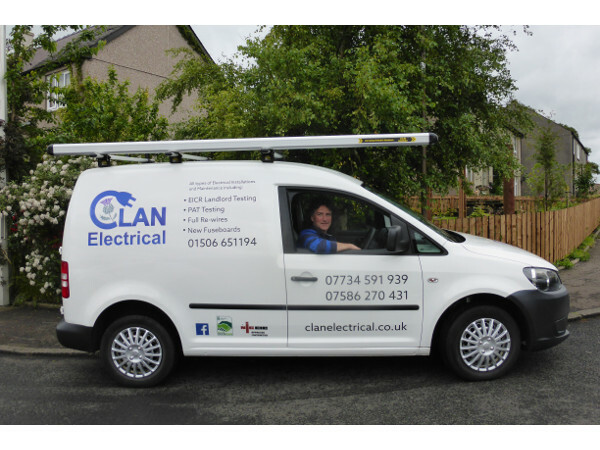 Clan Electrical, Edinburgh , central belt and borders. 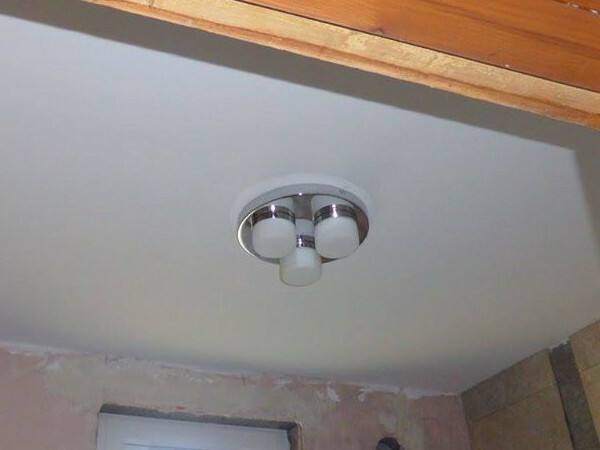 NICEIC approved electrician providing domestic & light industrial electrical installations,Inspection,Testing and Certification,EICR's and PAT testing. First established in 2009 as a part time concern, our continued success has seen us expanding to a full time husband and wife partnership in January 2017. 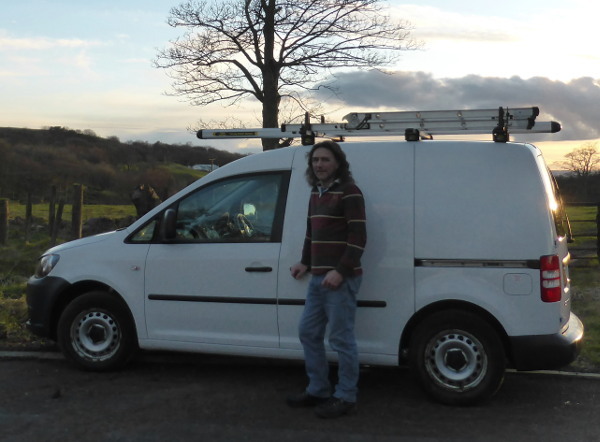 Colin completed his apprenticeship in 1986 and is fully qualified as a Scottish Joint Industry Board ‘approved electrician’, with up to date 18th edition qualifications. 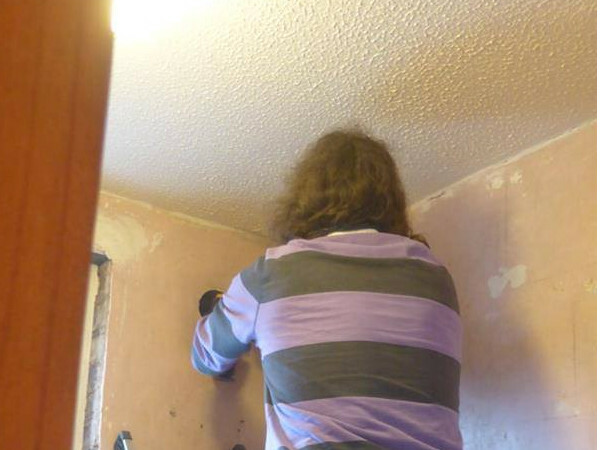 He also holds an HNC in Electrical Engineering, and is a member of the NICEIC. Eilidh has several years experience in managing outward bound engineering teams and in customer services management and for the last 9 years has run her own small business. We believe that every customer deserves the best of attention. 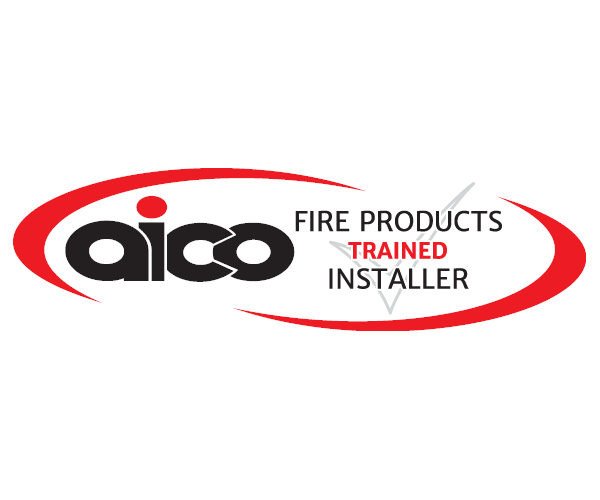 Our work is backed by the NICEIC platinum promise which provides a demonstration of commitment to ensuring that installation work is safe and compliant with the regulations. 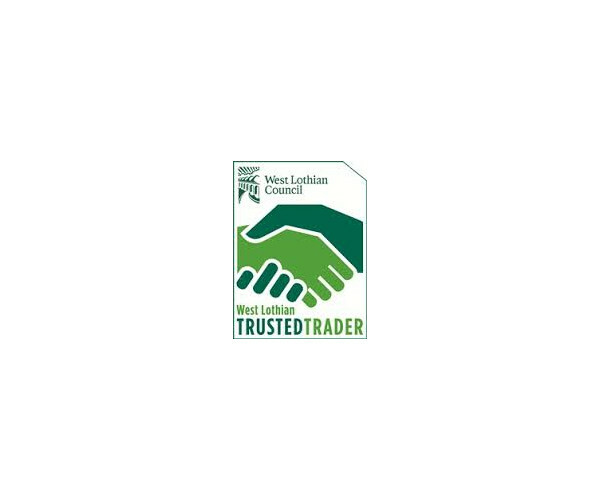 We are also members of West Lothian Trusted Trader, having signed up to a code of practice agreeing to trade fairly, with Trading Standards monitoring our business practices. You can read (and leave) reviews on the West Lothian Trusted Trader site online , or on our facebook page. 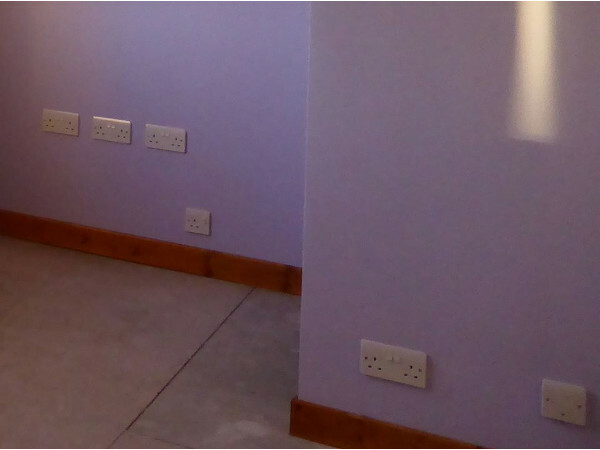 We pride ourselves on keeping you in the loop for every stage of your installation, from booking and confirming your first appointment to ensuring you have all the relevant documents on completion of the job. Our aim is to offer a flexible, friendly, reliable service, and to always be available if you have any queries about your installation. 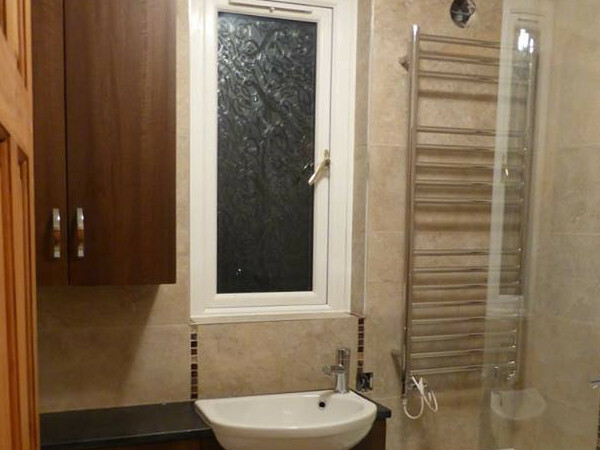 Working throughout the Central Belt. Mon -Fri 8 a.m. - 8 p.m. Sat 9a.m. - 12 p.m..
All other times - out of hours by arrangement.